Now that you understand how an HVAC filter works, it's time to pick the right one for your home. After all, the filter is what separates you and your sensitive central forced air equipment from the destructive particles in your home’s air. But you can’t just pick any furnace filter off the shelf. In order to effectively protect your system, (whether it's a furnace or air handler) while improving indoor air quality, a filter needs to be properly sized, installed, and rated. The following sections take you through the necessary steps of choosing and installing the appropriate HVAC filter for your home. First, locate the filter slot in your furnace/air handler. Some homes have filters behind their return vents as well. Furnace filter size is measured using length, width, and depth. For example, a furnace filter that measures 18”x16”x1” is 18 inches long, 16 inches wide, and 1-inch deep. You can make these measurements with a simple tape measure. The easiest way, though, is to simply look at the filter already in there and buy the same size. Often, home air filters will have a nominal size, which is a rounded figure and the one found printed on the filter, and an actual size, which is what you would get with a tape measure. 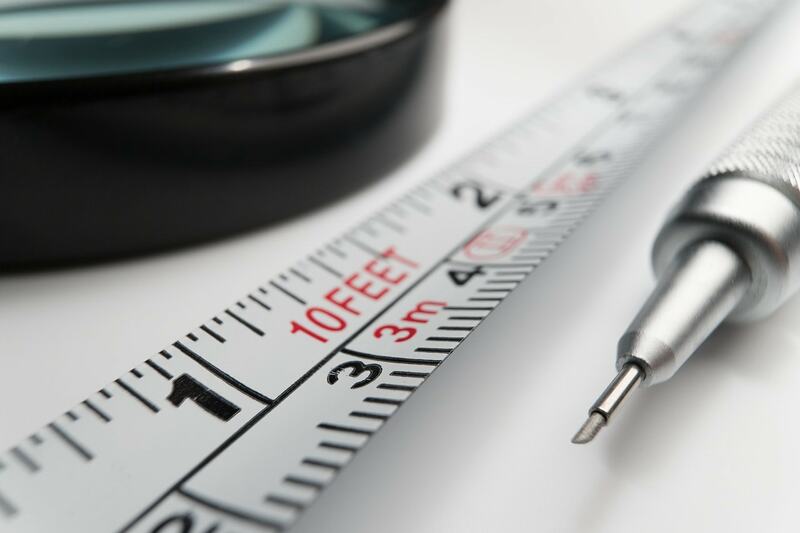 Always be sure to look at the actual size before buying and round up to the next whole number (sometimes a 1/2 inch or more) to determine the nominal size. Not sure where to measure? The furnace filter slot is located between the return air duct and your furnace assembly (sometimes behind a removable door). You might also have a filter slot at the return air vent in your home. The Minimum Efficiency Reporting Value (MERV) measures how effective a furnace air filter is at capturing particles. Furnace filter Merv ratings use a scale of 1-20. The lower the MERV number, the less effective the filter is at capturing particles (measured in microns) from the air. 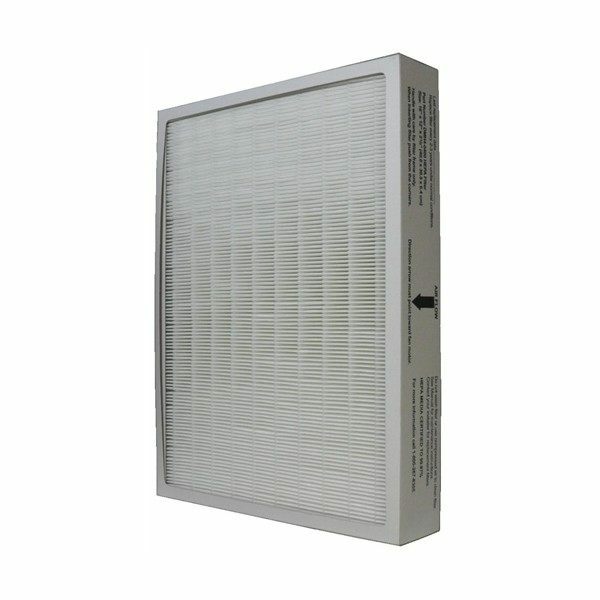 As the value increases, the filter captures smaller and smaller particles at a higher rate but also restricts airflow. For example, a MERV 4 filter can capture less than 20% of large (3.0 -10.0 μm) airborne particles. Upgrading to a MERV 6 filter allows you to capture up to 35% of large airborne particles. For comparison sake, the thickness of a human hair ranges from 50 to 100 microns. For even higher performance, a MERV 8 filter can capture up to 70% of large airborne particles and up to 20% of medium-sized (1.0-3.0 μm) airborne particles. When choosing a MERV filter rating, you need to evaluate the quality of your indoor air and your air quality needs. Where you live can make a big difference. Are you surrounded by factories and construction sites, or are you in a rural area? The more polluted the air is outside your home, the more pollution you will have inside. Next, look at what's in your home. Heavy carpeting, adhesives, wood preservatives, air fresheners, and paints are all volatile organic compounds (VOCs) that can pollute your home. Finally, consider who is in your home. A smoker in the house can drastically pollute the air with cigarette smoke. 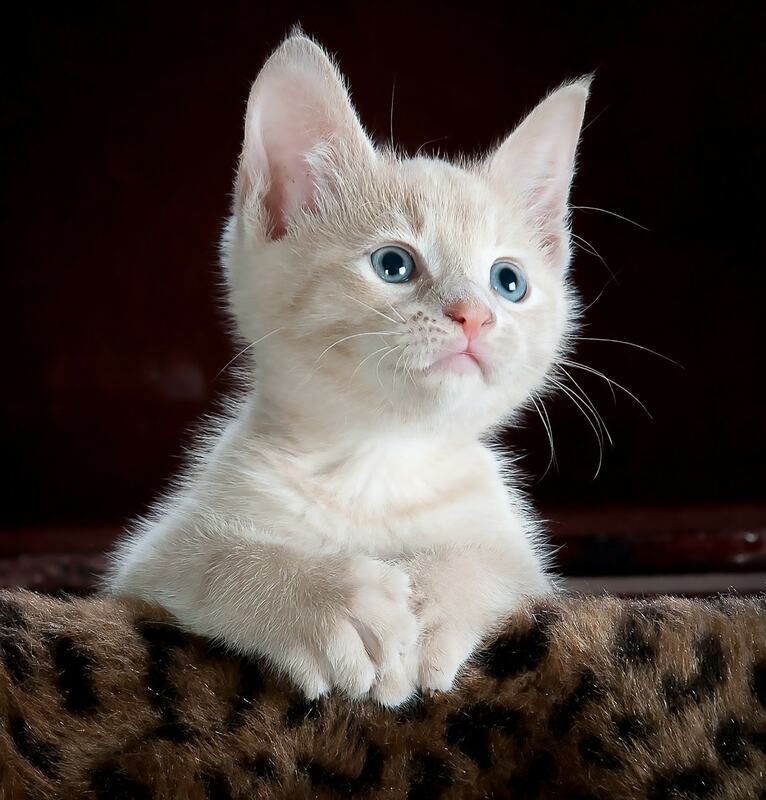 Pets will release significant amounts of microscopic dander that many people are allergic to. So, a heavily-carpeted urban home with three cats and two dogs is going to have poorer indoor air quality than one with no pets or carpeting. A higher-MERV filter may be needed to effectively protect your system and treat the air. If you or a loved one suffer from allergies or asthma, you likely need your air filter to go beyond the minimum requirement of protecting your HVAC system. You will want it to capture those tiny germs and allergens. In that case, you would likely opt for a MERV 8 filter or higher. Before you do so, however, check with an HVAC professional that your furnace and a/c unit can adjust to the reduced airflow resulting from a high-MERV filter. Otherwise, your system will work inefficiently and sustain permanent damage. If energy efficiency is a higher priority for you, then a lower-MERV filter will work, as it will prevent the largest particles from entering your system without reducing airflow. 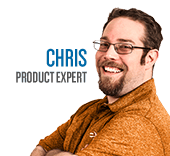 Just know that, although you will pay less up front, you will need to replace it more often. 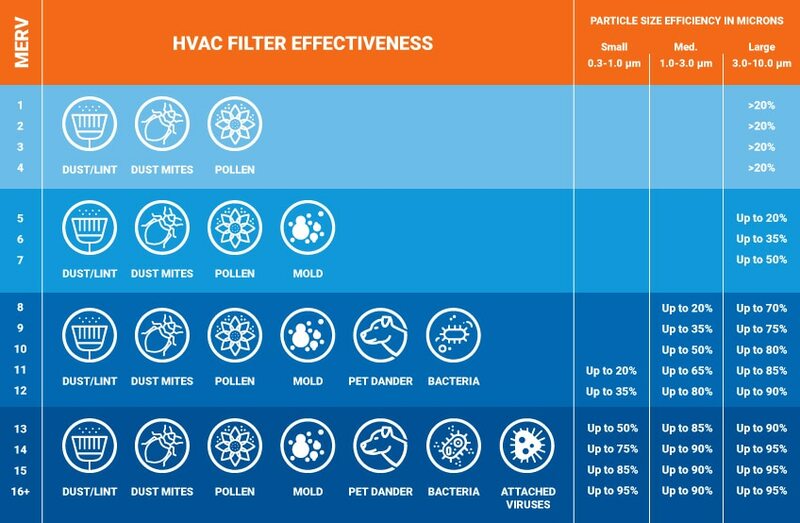 Once you know the necessary filter dimensions and your desired MERV rating, it’s time to choose the type of air filter for your home. Choosing your MERV rating will automatically narrow down your filter media options. Fiberglass filters are the least expensive but have the lowest MERV ratings, typically 1-4. If indoor air quality is critical to you, then they aren’t your solution. If, however, your priority is HVAC energy efficiency, then they work great because they place the least restrictions on airflow into the system. Fiberglass filters may also allow for dangerous dust to pass around them once they fill to capacity. You just have to remember to change them more often, about once a month. 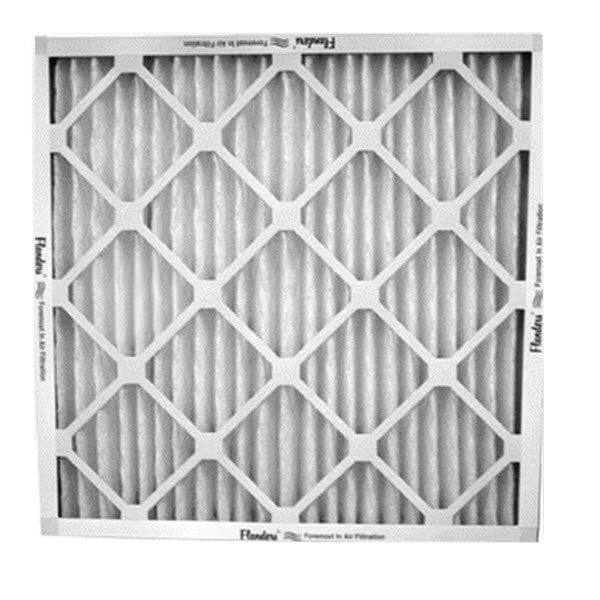 Pleated filters are best for moderate to high MERV ratings and capture smaller particles and allergens. Their ability to improve indoor air quality makes it tempting to buy the highest-MERV pleated filter you can find. IMPORTANT: If your system is not designed to compensate for the reduced airflow of, say a MERV 12 or 13, then you can end up freezing the evaporator coil or even crack your heat exchanger. In that case, you would need to purchase an additional indoor air quality system. HEPA filters have the highest MERV ratings and are used in hospitals and medical facilities. Most residential HVAC systems are not designed to accommodate the extremely restricted airflow from HEPA filters. A professional contractor would need to undertake an expensive redesign, and the energy costs to sustain the system would be high. These filters are only recommended for those most vulnerable to illness, as they will capture virtually all particles, even attached viruses, that are 0.3 microns or larger. Once you have chosen your correct filter size, MERV, and type, it’s time to install it. First, remove the old filter from the slot to make room for the new one. You need to install the new filter in the direction of airflow, which makes sense since the air needs to flow through it to work. All filters will have an arrow facing the direction of airflow. Simply insert the filter into the slot with the arrow pointing toward airflow (typically toward the fan), and make sure it's snug and leaves no gaps in the filter rack. Then you’re done. It’s that easy. Unfortunately, you can’t just install your filter and forget about it. Eventually, it will clog up from all the dust and particulate, reduce airflow to the furnace, and be ineffective. How often you must do a furnace filter replacement will depend on the type you purchased and your home’s air quality. If you own pets, heavy carpeting and have a construction zone next door, your air quality will be poor. Any filter you install will need to be replaced more frequently than normal. In a home with average air quality, fiberglass filters should be replaced no longer than once per month and pleated filters every 30-90 days. You can always pull your filter out and inspect it. If it’s dark with dust, it’s time to change it. If you are buying your replacement filter at a big box store, don't fall for the arbitrary filter ratings some companies put on their filters. If you don't see a MERV score, then the filter has not been fairly rated. Don’t want to think about when to buy a new furnace filter? eComfort offers a filter subscription service that will send you a replacement right when you need. 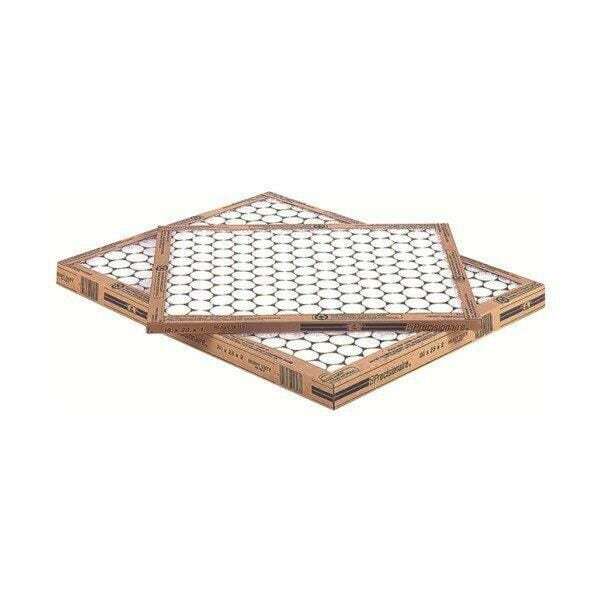 HVAC Air Filter Buying Guide - How to Pick the Perfect Furnace Filter. Our heating, ventilation and cooling equipment how-to library can help you pick the perfect comfort solution for your home.